Recently the film 20 feet from Stardom gave an insight into the life of the backing singer. A role in which you are successful if you’re not noticed and you don’t stand out but the star of the show does. 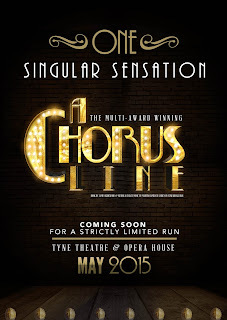 A Chorus Line looks at the audition process for the dancers in the ensemble for a Broadway show. 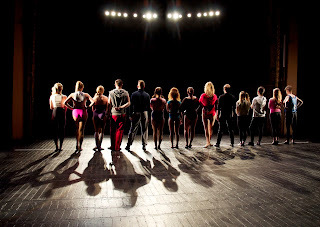 All of the dancers are looking for that next job which will help pay the bills. For most of them they may be looking for that final payday, knowing that their dancing days will soon be coming to an end. 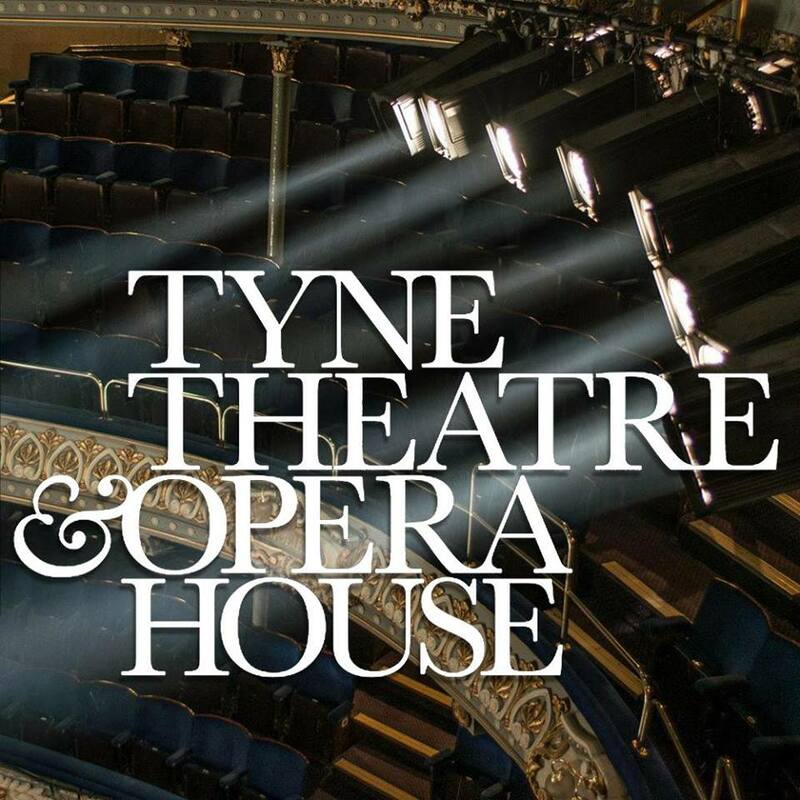 The Tyne Theatre & Opera House is a wonderful theatre and it is great to see it being used for the very purpose for which it was built – to entertain. 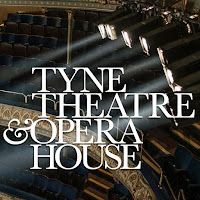 To match its lavish surroundings, the Nice Swan Theatre Company have pulled together a large and talented cast that sing, dance and tell the story tirelessly. 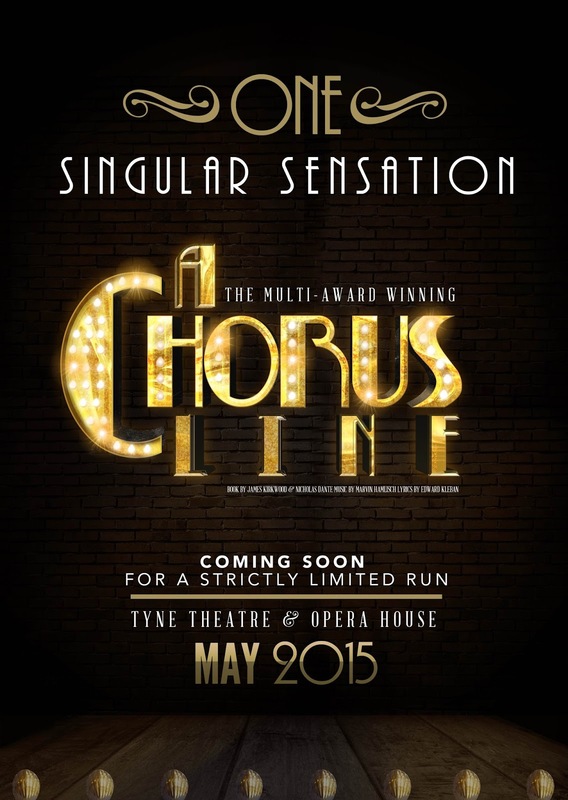 The show opens with an audition in full swing. 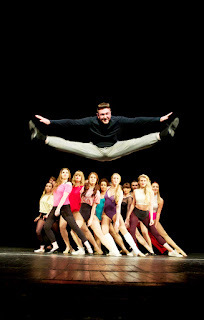 As each small group is given the opportunity to dance for the director there is an opportunity for some humour as a small number of dancers are clearly not up to the job and don’t make the first cut. It is fascinating to see how impersonal the process is at this stage – everyone is referred to by numbers rather than names. The first number I Hope I Get It reflects the anticipation about getting cast in the role. 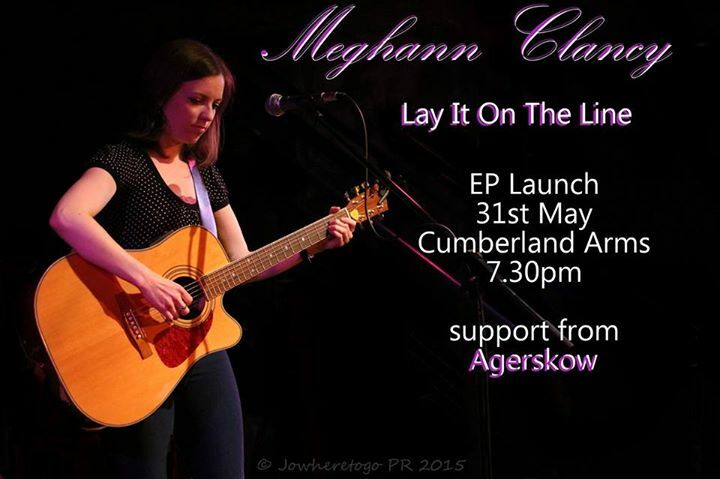 The music is performed by an unseen live band under the direction of David Gray. The sound was clear and the voices were well matched on the big numbers. The auditionees are told that there are just 4 male and 4 female roles available and each one will be given a chance to talk about their life. Why are they there? How did they become a dancer? There is a contrast with the beginning as each dancer reveals their individual back story. Some such as Greg (Luke Neville) and Judy (Louise Barron) get quick laugh from their responses. Mike (Spencer Hardy) has a nice solo spot with I Can Do That. As each performer opens up there are tales of escaping unhappy childhoods, living parental dreams and trying to survive in a big city at a young age. What they all have in common were the problems of being 12 or 13. Bodies developing and the onset of ones own identity are an interesting theme and it makes for a strong theme in the montage Hello Twelve, Hello Thirteen, Hello Love. The dance industry is one in which image is a massive issue and Val (Brooke Havana Bailey) describes the pain and the solution in the catchy Dance ten Looks three. Lauren Gordon delivers The Music and The Mirror about fading opportunity passionately as Cassie. After the final cut is made there is a superb and very glamorous grand finale that gives each remember of the cast there well deserved moment to shine. The cast work hard and under Ben Hunt’s direction there is an alluring story to be told about some of the less prestigious aspects of show business. The end result is a very absorbing and delightful evening’s entertainment. 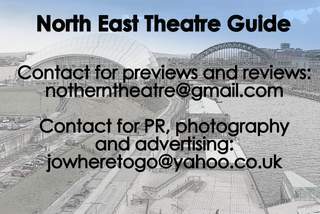 Read the original North East Theatre Guide preview by clicking here.